Freemasonry has been a wonderful journey for me. It has led me down a great many paths that have helped me to find out more about myself and I find it amazing to think what this adventure in Freemasonry may have for me in the future. A couple of years ago, I came across the Whence Came You? Masonic Podcast. I began listening to Brother Robert Johnson and I enjoyed every moment of his podcast. I decided to look him up on Facebook to get to know my brother a little better. I began reading the Midnight Freemasons. Brother Robert and I carried on several conversations as time went by. Later, I found out that we have more in common. We are both safety professionals, Junior Wardens in our Lodges (at the time), and a few other things. on. 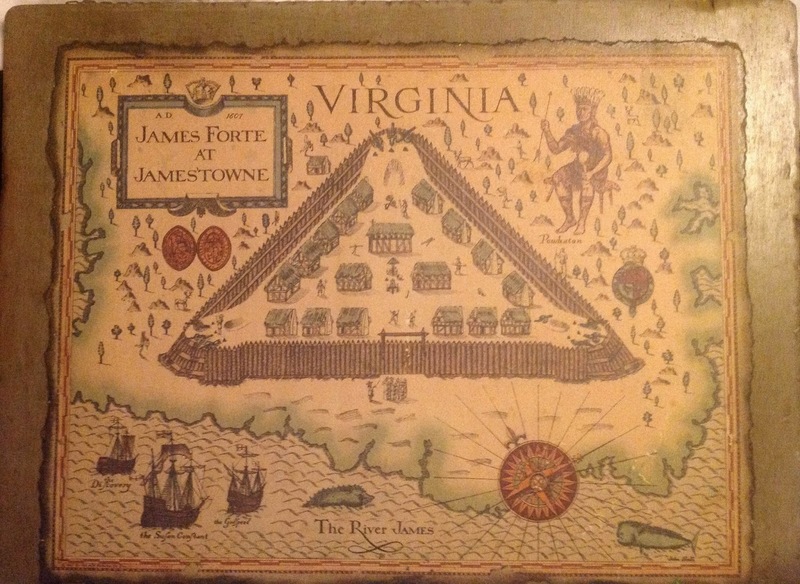 Brother Robert had posted a link to an article about his 13th Great Grandfather, Captain William Powell of Jamestown, Virginia. I was amazed at what I saw. I, too, am a descendent of Captain Powell. I contacted Brother Robert, immediately. I told him that not only are we brothers, but we are distant cousins! very place Captain Powell dropped anchor. This great Fraternity of ours has not only brought brothers with many things in common together, it has brought together two brothers that share a common ancestry that dates back over 400 years. I live in Texas and Brother Robert lives in Illinois. The distance means nothing when it comes to our Craft in this day and age. Masonry brings together many brothers in different ways. Bro. 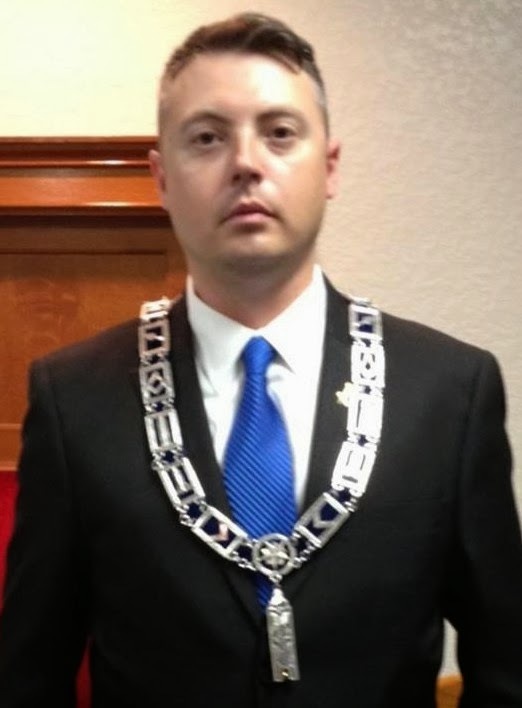 Jason S. West, 32° is the Junior Warden and an Endowed Member of Kelly Lodge No. 1131 AF&AM in San Antonio, Texas. He is a member of the York Rite Bodies of San Antonio, Royal Arch Chapter, Cryptic Council, and Knights Templar Commandery; the Scottish Rite Valley of San Antonio; the Alzafar Shrine, Sons of Hiram Master Mason Degree Team; the Omala Grotto of the M.O.V.P.E.R. ; the Irish Lodge of Research, Lodge No. 200; and the Masonic Society. Bro. West is a husband and father. He is an Army combat veteran. His profession is that of Occupational Safety & Health Engineer. He is currently working on Masonic related articles and a Masonic related book. That is really awesome to find a ancestry connection from so far back. I would love to dive into my ancestry and see if there were any masonic connections. My known family there are none so I am the first. Thanks for a interesting post.